CLOG AMERICA, known as “America’s Folk Ambassadors,” celebrates 26 years of representing the United States in over 70 major festivals and events throughout Eastern and Western Europe, Canada, Mexico, Brazil, Korea, China and the USA. The ensemble has appeared on national television in Germany, the Czech Republic, France, the Netherlands, Brazil, Macedonia, Hungary, Turkey and the USA. 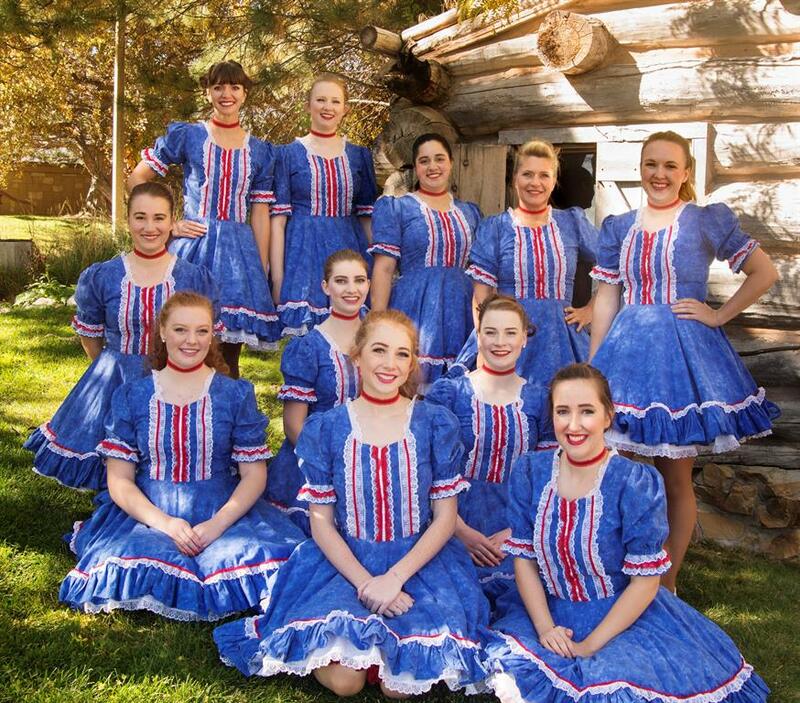 CLOG AMERICA is comprised of award-winning dancers and musicians from throughout the Intermountain West who share their fast-paced, high energy show of American Heritage through music and dance with audiences around the world. 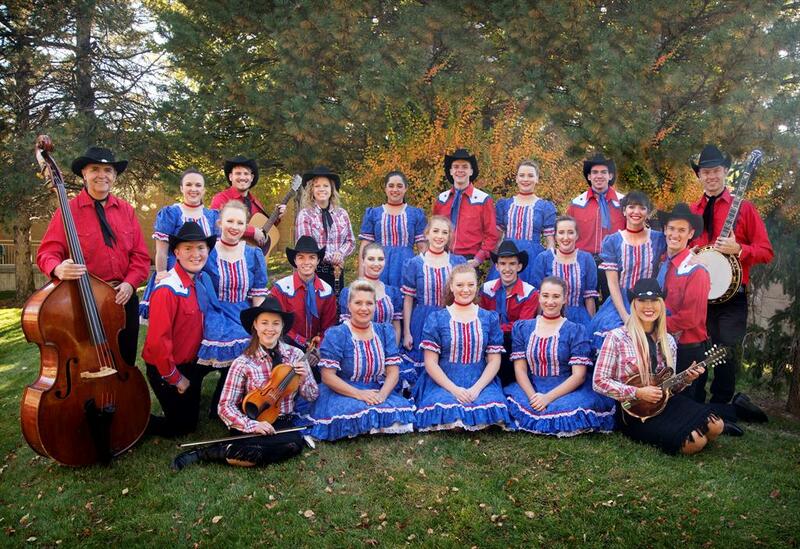 During the summer of 2018, CLOG AMERICA represented the USA in a distinguished festival in Finland and performances in Denmark. The group brought smiles to the faces of elderly and disabled adults in Finland through music, interactive dances and gifts from home.